Don't forget our Collection and Delivery Service, where you can get your lawnmower or motorcycle collected from your breakdown spot. 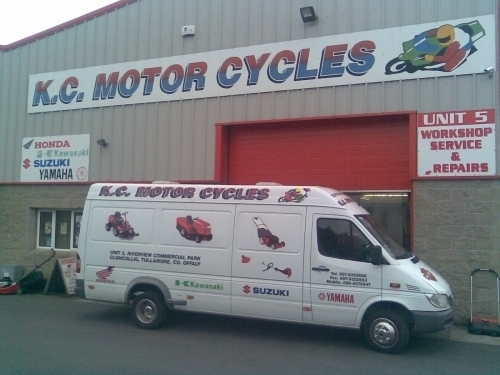 We can collect your ride on lawnmower or motorcylce in our fully equipped Breakdown Assistance Vehicle. We can fix your machine on site or bring it in to our fully equipped workshop for major repairs.